And so, it has happened. After keeping up my running program while I was on holidays and feeling great about the fact that I was injury-free as I ran further and further, I have hit a snag. And by ‘snag’ I mean ‘inflamed bursar’. At least, I think that’s what the physio called it when I visited on Wednesday. I was confused as I always thought a Bursar was that old guy at school in charge of collecting the fees and managing the books, but seemingly it’s also the name of little sacs of fluid in your body that help the tendons or muscles (or somethings) move smoothly. Until one gets inflamed and makes you walk like a cowboy / old grandma; and hurts when you sit down and stand up; and hurts when you move your leg in bed; and hurts when you get in and out of cars. Yes, it hurts. 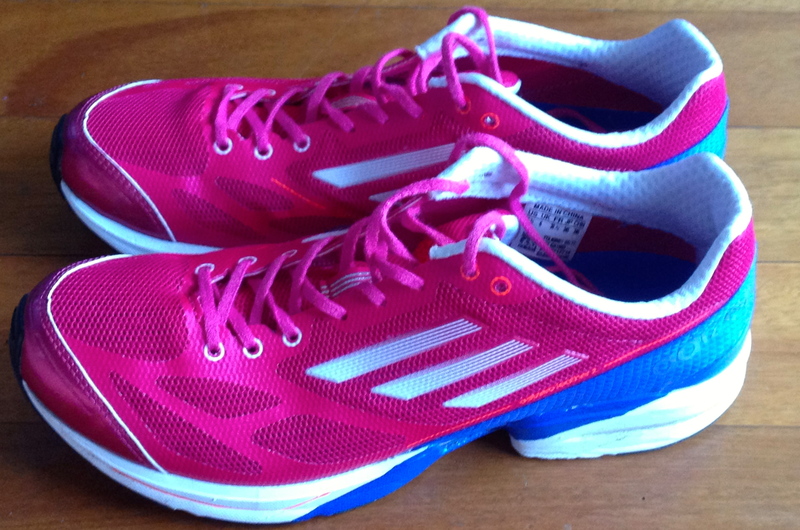 No more running for the Pinkies – for now. But it hurt even more when I went to see the physio. He seemed like such a nice young man on introduction – he asked me lots of questions and got me to do some tricks like standing on one leg while he tried to push me over. Fun stuff like that. My hip was already a bit sore when I arrived – I confessed to him that I’d felt as though it was getting better before the appointment and I was worried that I wouldn’t be able to describe the pain to him, which would have wasted his time. So, I cleverly decided to hop up and down on the bad leg a few times – and man alive did that do the trick. It did seem like a good idea at the time, I swear. 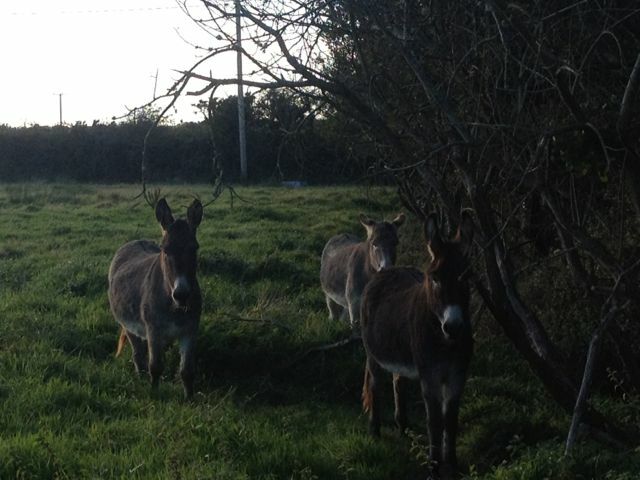 These Wexford donkeys were the last to see me running – for now. Although I obviously knew that the injury site was around my hip, I wasn’t sure what the appropriate clothing would be to allow the physio to do his work. He said that I’d need to change into shorts and, hey presto, he produced a box of shorts from somewhere in the office. A box of other people’s shorts, of all colours and sizes. I told him I’d try a few on as if I was having a fun day at the shops, but as I shuffled through the box, I realised that although there were a range of different sizes, there was only one length. And that was probably best described as ‘pole dancer short’. Now, I’m a pretty conservative lass and I’m not known to flash my lily white pins around town, so it was only the promise of ending the annoying pain that saw me get into a pair of teeny tiny turquoise shorts and try to look both sporty and confident at the same time. All while managing a distinct lean over to the right to avoid inflaming my injury. Anyways, the physio then proceeded to poke and prod and ultrasound and massage and release fire ants and thunder bolts and daggers. At least, that’s what it felt like, but there probably weren’t any thunder bolts. And then, like all good practitioners, he encouraged me to “just relax”. ARE YOU FOR REAL, MAN? It was like a crazed attack and I had to put my hands under my head so that I wouldn’t punch him in the face. I told him that’s what I was doing and he laughed and said he had never been hit yet. Lots of attempts, apparently, but none had connected. It sounded like a dare to me, but I battled on and tried to pretend it was all fine. Unfortunately, a poker face is not one of my talents, so he kept apologising as my face must have contorted into a series of loony grimaces. 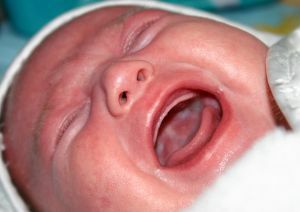 That’s how I felt too, baby. And just when I thought the torture was over, he returned with a heat pack and an ice pack and placed them both in the neighbourhood of the injury. I’m not sure how those two things don’t just cancel each other out – it seemed a bit like trying to serve baked ice cream for dessert – but he left them on for a while and disappeared. I lay there on the bed, with my head on the pillows, and dozed off into a slumber. NO, I DID NOT. I lay there on the bed that’s really a table, in my borrowed shorts that were probably for a pole dancer, with my head on two pillows that have surely supported the heads of many other victims, with the medical equivalent of baked ice cream on my hip. And I have to go back this afternoon. I hope this afternoons trip was not so traumatic….. at least the sun is shining! I’m sorry about your pain, but your tale of it is quite amusing! This is exactly why I don’t run. Well, and because I’m lazy.